There is a campus dorm named after Cyril Hopkins and he is buried in the cemetery directly south of Turner Hall. He received an award from the King of Greece. He accepted the award in Greece and subsequently died on the way home after receiving the award. A WWII liberty ship was named after him, built in 1944, sunk in 1964. 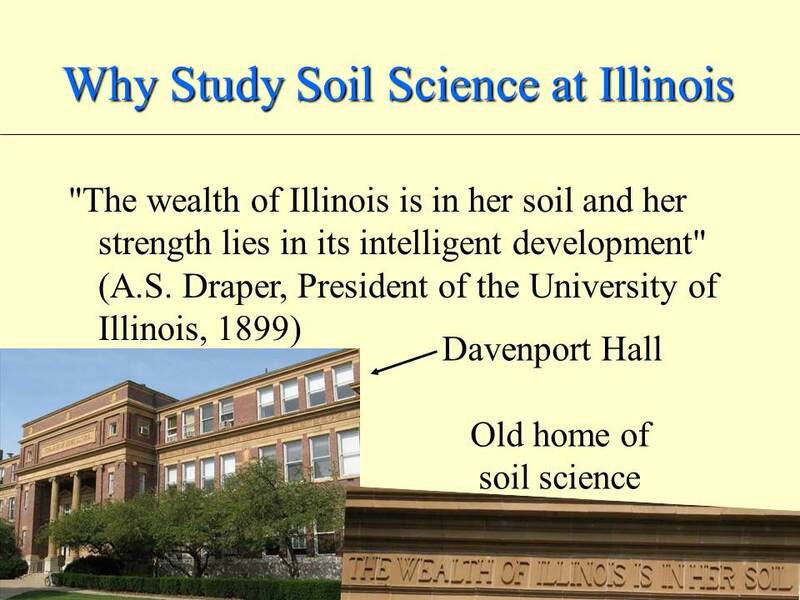 Hopkins fundamentally changed the concept of soil fertility worldwide.